The title of this post is a bit misleading… if you are looking for the band whose hit Send Me on My Way became an anthem for 90’s sorority girls everywhere, then I apologize. Today’s post is continuing along my current theme of Chakras- and today: Root Chakra. Each day, I am posting about the individual Chakras. Each Chakra has a color, location, sense, element, Sanskrit translation, bodily systems, health issues due to blockage, development period, principles, and archetypes. The idea is to have all Chakras balanced, so that your life energy can flow easily top to bottom, bottom to top. By breaking each of them down, you can see areas where you may have blockages or areas that appear to be working well. So here we are, my hope is that maybe you identify with one or more of these and it will enhance your life and help you become the greatest you. And if we are all our greatest selves, it can only make the world a better place, right? This Chakra is developed during the first 0-12months of your life. It is the time when you are learning about feeling secure, trust, and love. The shadow feeling here is fear. Abandonment, neglect, and possible trauma from fear can occur if first Chakra is not developed. Excessive Root Chakra energy may generate: hoarding issues, obsessiveness, eating disorders, addictions to food, gambling, shopping or work. 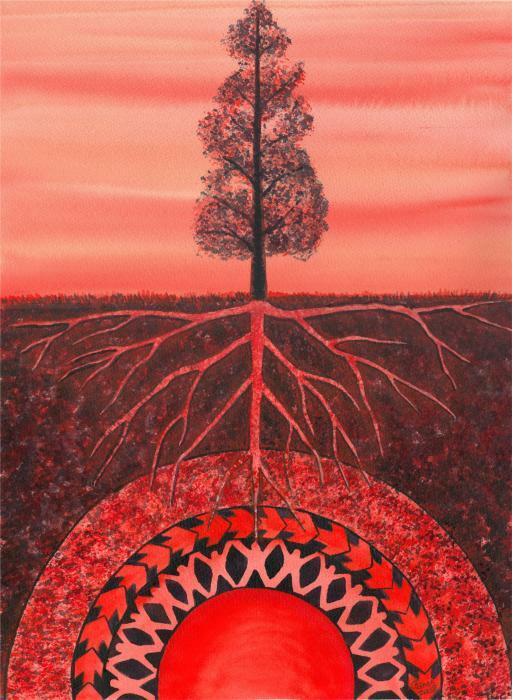 Balanced Root Chakra: Feel balanced, comfortable, safe, and trusting. Understand and know your ‘tribe’. Loyalty, honor, justice, protection, empowerment. Ability to provide for life’s necessities. Ability to stand up for yourself. Feeling at home. 1st Chakra Activities and Foods address the grounding of the body. The deeper the roots, the higher the branches! By combining gravity and healthy eating/easy elimination, you will lessen stress, increase energy and gain overall support and abundance. 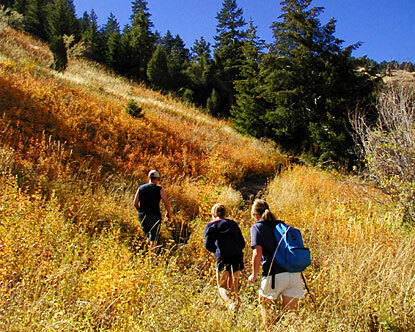 Activities: Walk, hike, garden, connect with nature, yin yoga, pedis, cook from scratch, eat in a group, connect with family, declutter. Yoga Focus: Legs, feet, symmetry, contact with earth. Foods: Root veggies (beets, carrots, potatoes), Whole Grains (barley, oats, wild rice), Hormone-free Proteins (free-range chicken, eggs, grass-fed beef, organic milk, yogurt and nuts), acidophilus, psyllium, ginger. Do you have any unfinished business with family, and if so, what do you need to do? Do you have a personal code of honor? I think the easiest way to review this Chakra is to think about your root system. Did you have a stable childhood? Did your caregivers provide you with the security and trust you needed? Do you have issues with #2 on the regular (pun intended, lol)? Skin conditions or kidney stones? All of these could be related to something emotional that goes back to your family base/foundation. Instead of primarily focusing on medications… focus on (literally) the root of the issue. It can only help to look at both emotional issues and dietary needs (not just the physical symptoms themselves) so that your body in its best condition possible to operate correctly and efficiently. Think about it… if there is something you need to work out with your family, if you need to (mentally) go back in time and sort things out- you should. Not only will you feel better, but your body will respond. I know that I am discovering that some of my own heart Chakra issues also come from this Chakra. I need to speak with certain family members to get it right and get the energy flowing again. I have my own issues with trust and it is affecting my current life. If I don’t resolve these things, then I am limiting my own life happiness and growth- and potentially causing future health issues for myself. If you are interested in working on your Root Chakra (Muladhara), there are a lot of resources on the internet, books you can read, and meditations and other activities to get it figured out and happy. Chakra development and change can work with your existing religion, therapy, etc. It gives you an opportunity to understand yourself better. Time to keep those roots strong and supportive.